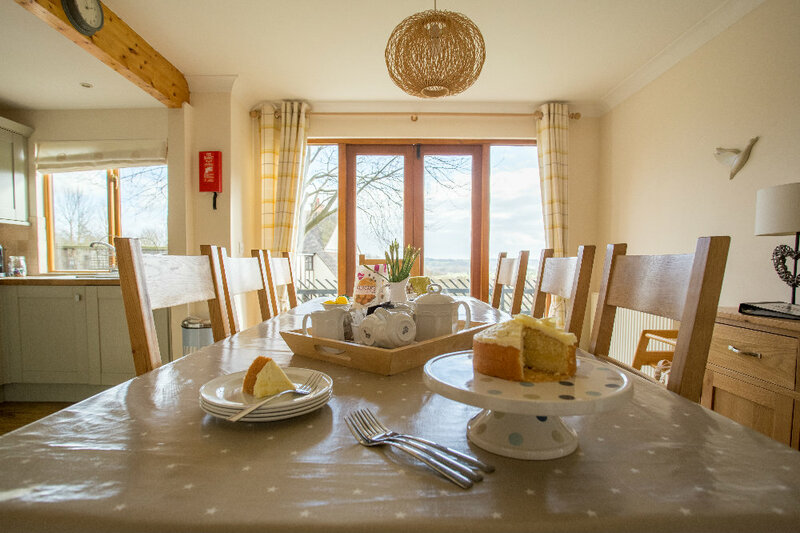 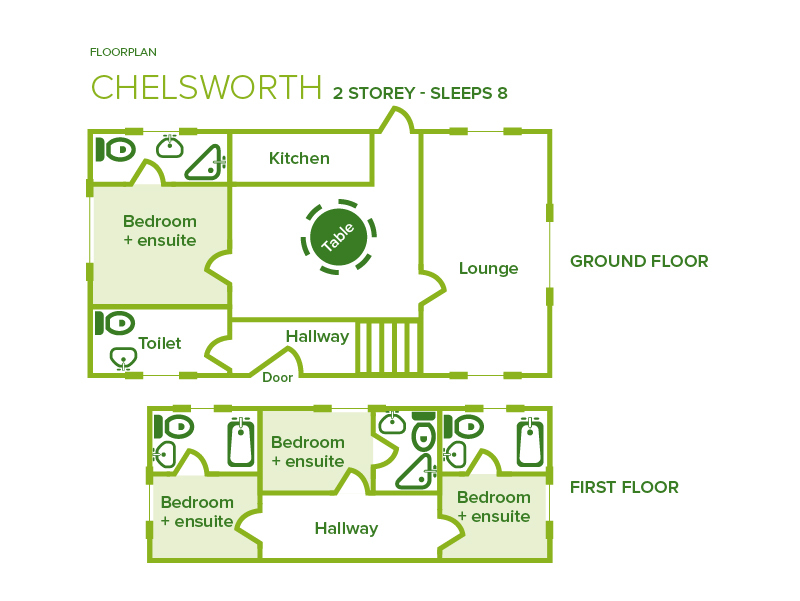 Chelsworth has been graded 5 star gold and is an accessible cottage that sleeps eight people in total. 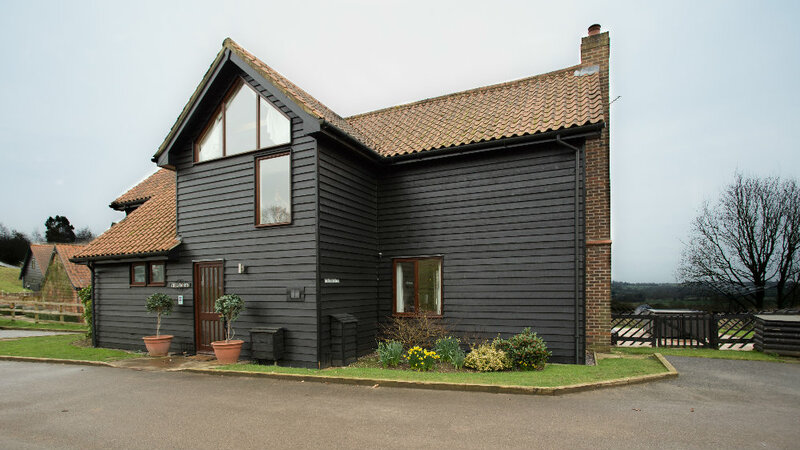 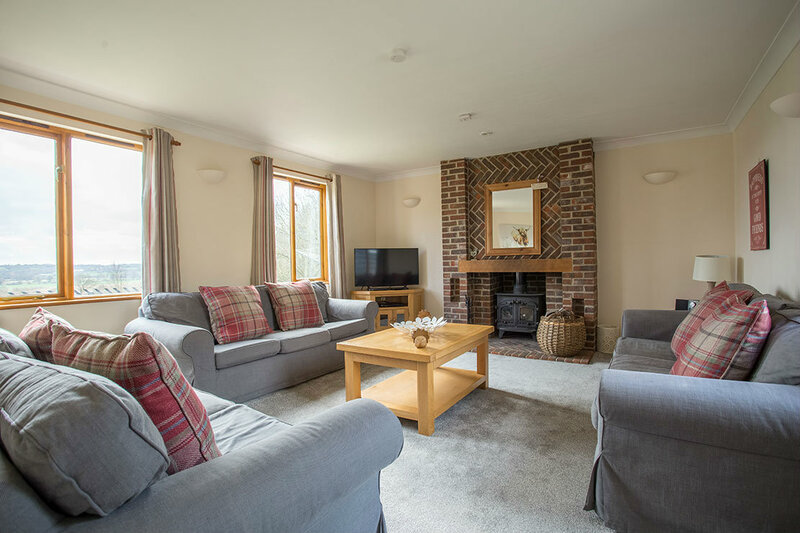 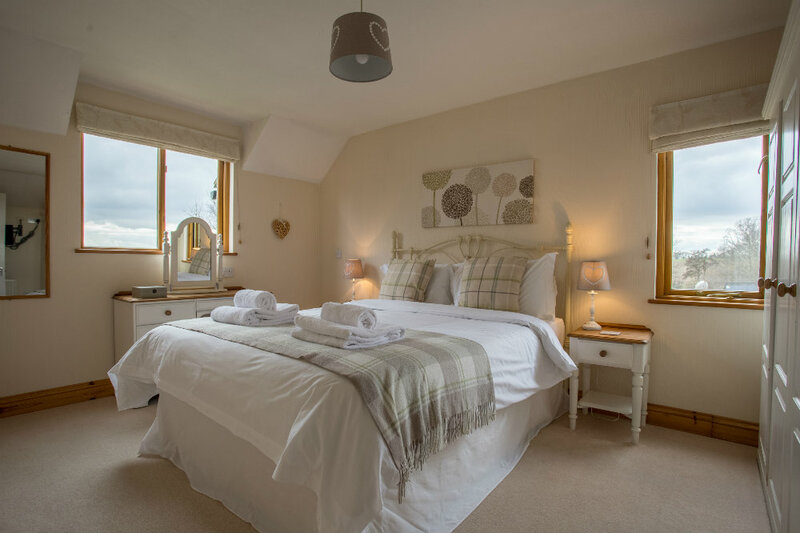 Ideal for larger groups of friends or families our luxurious, well equipped cottage has a hot tub within its very own fenced garden, a log burning stove and en-suite bathrooms. 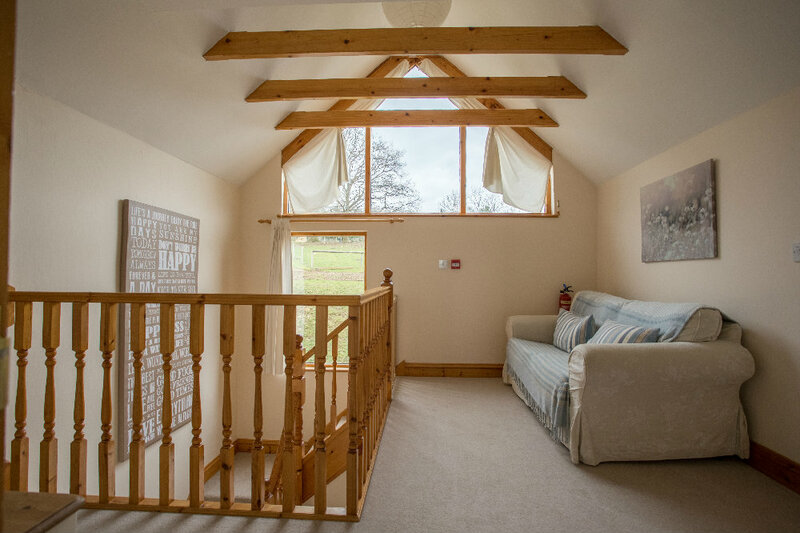 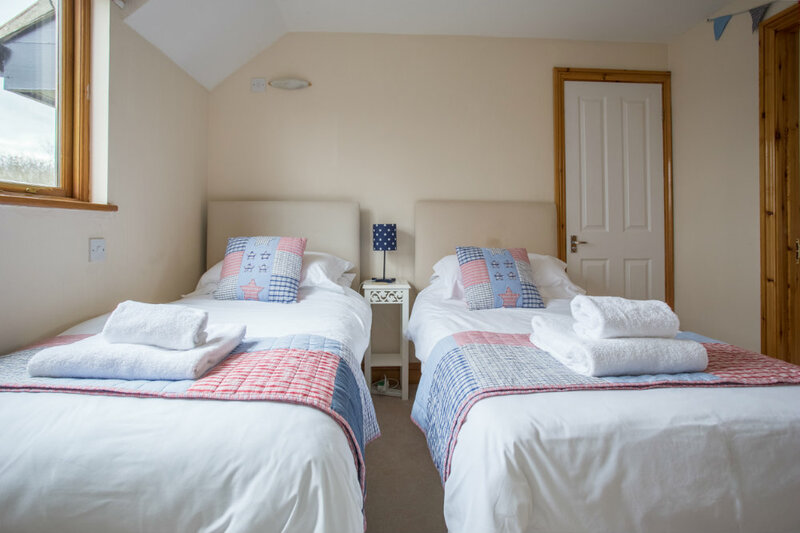 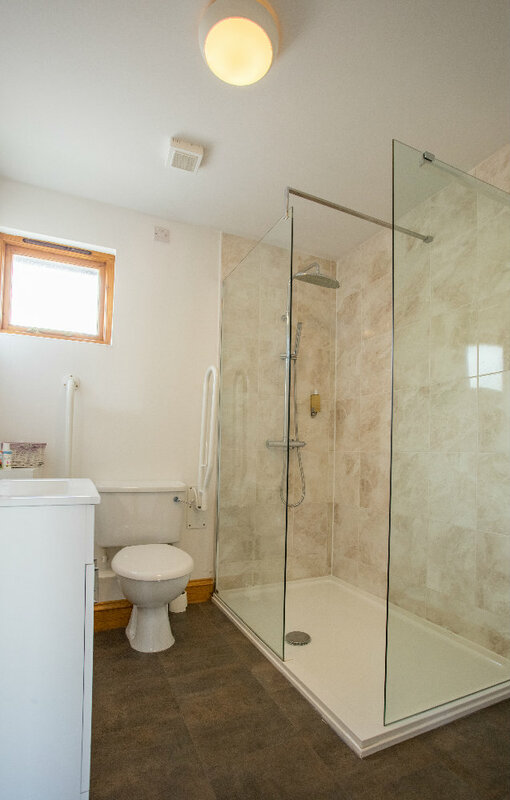 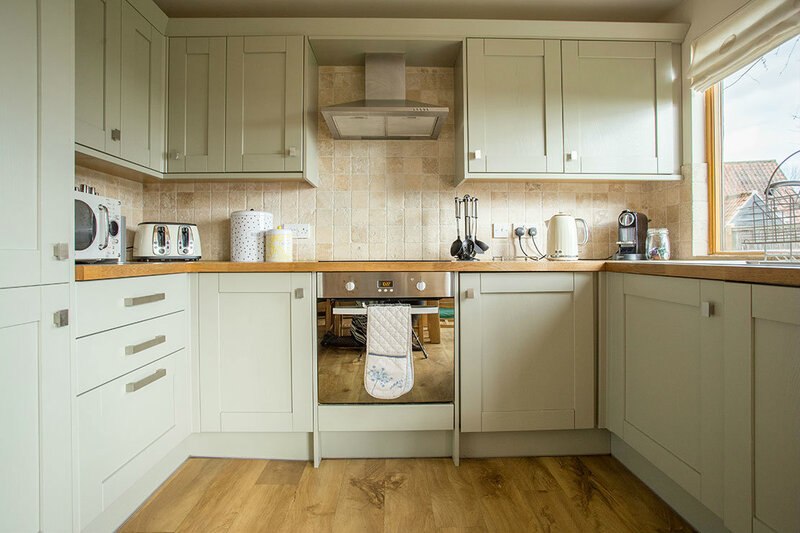 This cottage is graded NAS Mobility Level 2 and the ground floor bedroom is designed to be accessible, with twin beds, a lowered bath with convenient seat and overhead shower. 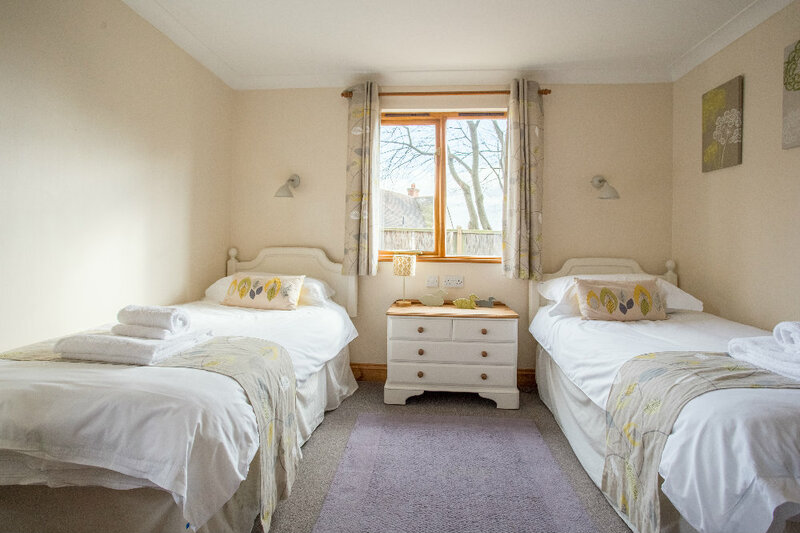 There is also another twin bedroom, one double bedroom and one king size bedroom all with the aforementioned en-suite bathrooms. 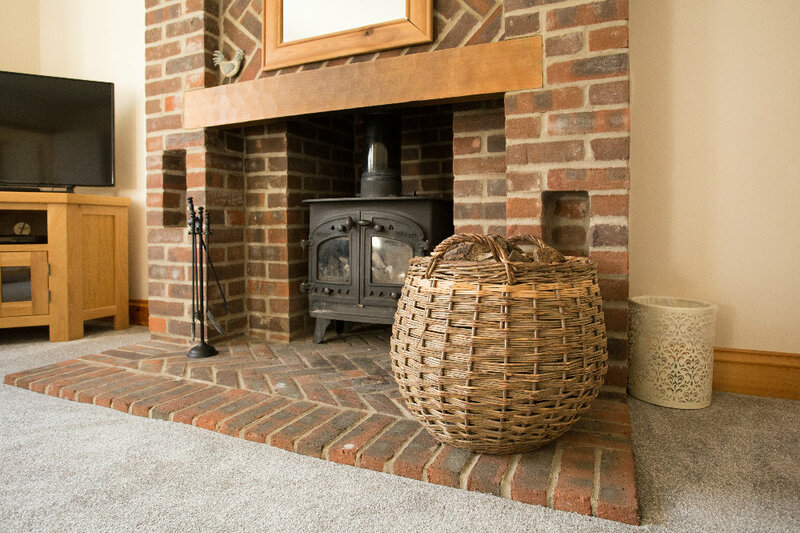 Our dog friendly cottage has a number of interesting features, such as wood chip fired central heating and exposed beams. 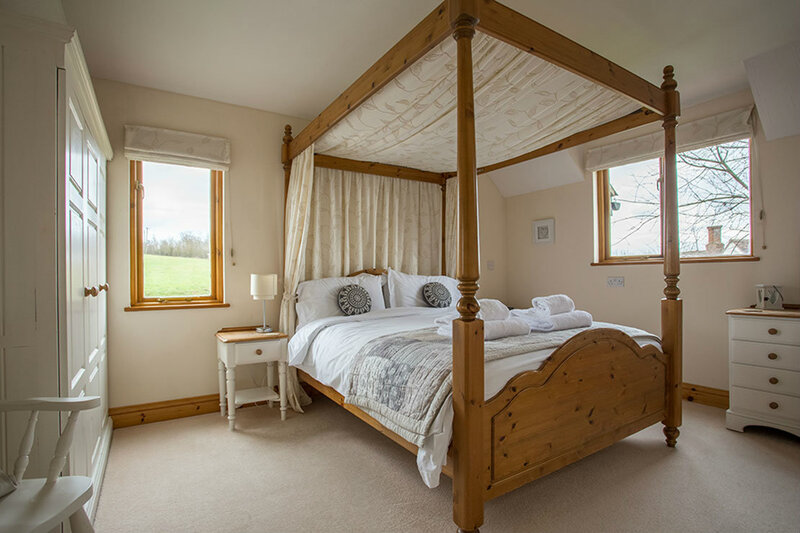 French doors open out onto the private fenced garden where you will find the hot tub as well as a barbecue and comfortable furniture.